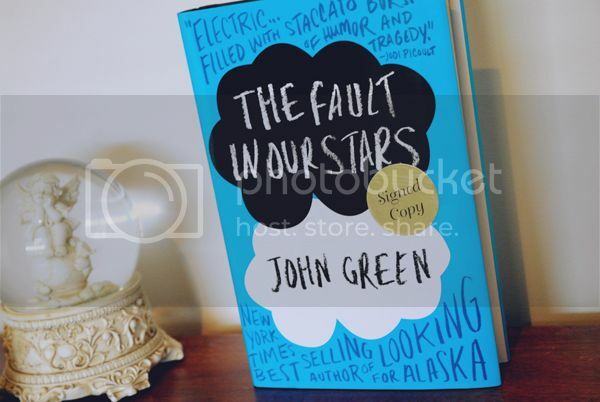 I know I've commented something similar to this on your personal blog already but TFIOS is definitely one of my favourite books just in general. It really helped me when I was feeling a little rough and it definitely helped me think about the fragility of life a little better. And gosh, yes, full on tear-jerker! Thank you! I was so nervous about this going up, all the reviews prior have been great. I've wanted to read this for a while but this convinced me to move it up on my "to read" list :) thanks for a great review! I usually end up crying while hating the author for getting me with no real effort." Me+The Book Thief=This statement exactly.